Sizes Large/XLarge - 40-42" Small/Medium - 38-40" XXLarge - 46-48"
Inspired by our club captain, Olympic champion Alex Gregory. 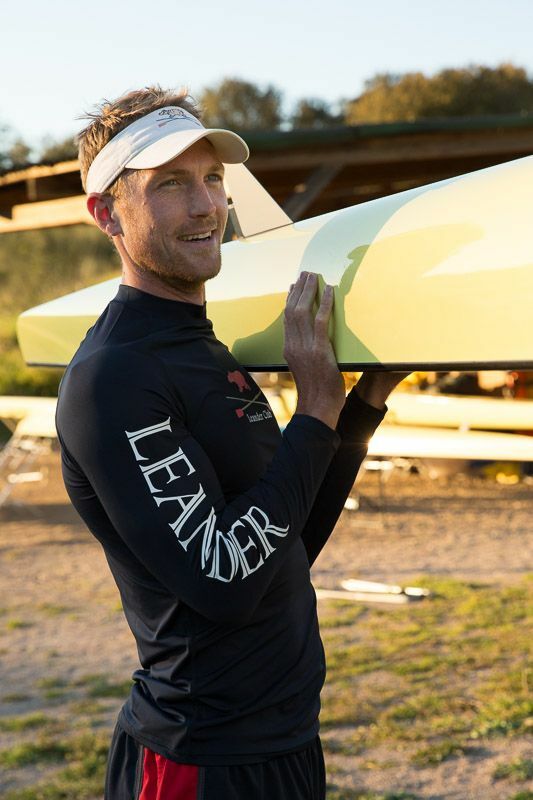 Alex believes that the long sleeve is a vital bit of rowing kit saying, 'the long sleeve is my favourite bit of kit to train in, I wear it every day. 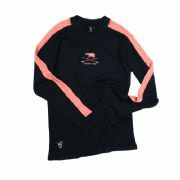 Product details: Navy Base Layer top with long sleeves, made by Finden-Hales. 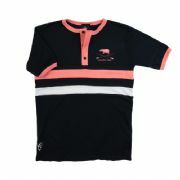 Ideal for any sport and can be worn as a second skin or on its own. Gives warmth and dryness excercising. 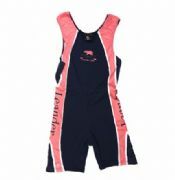 Polyester Spandex base layer with flat lock stitching on seams and raglan armholes. 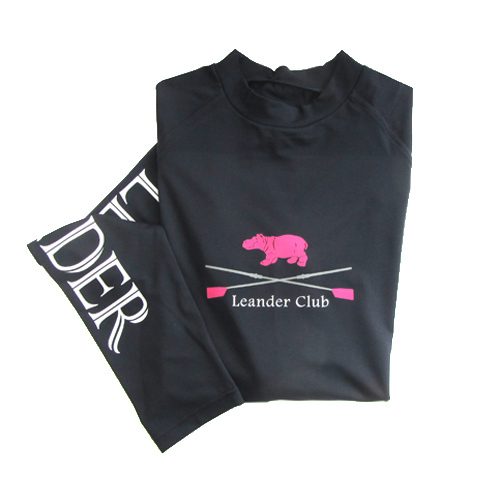 There is a large Leander Club logo printed on the front with large LEANDER in white lettering down the sleeve, making it totally unique. 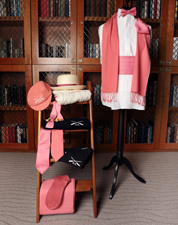 It has proved to be a very popular item, which flew out in the run up to and during Regatta last year when it was first introduced. 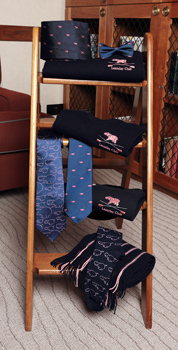 Sized for men, it has proved equally popular with the ladies. If you need any advice about sizing, please contact the shop. S/M is the smallest size. Available in 3 sizes S/M and L/XL and XXL.